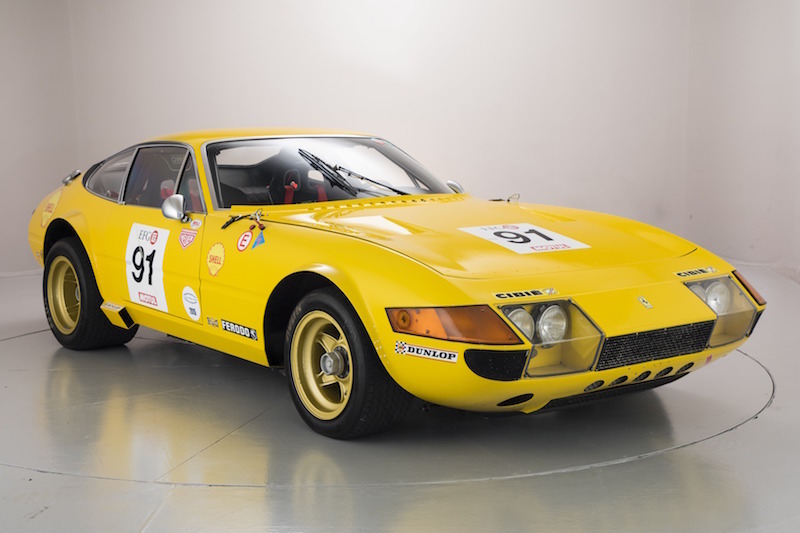 Home News History Could This Be The Coolest Ferrari Daytona Ever? 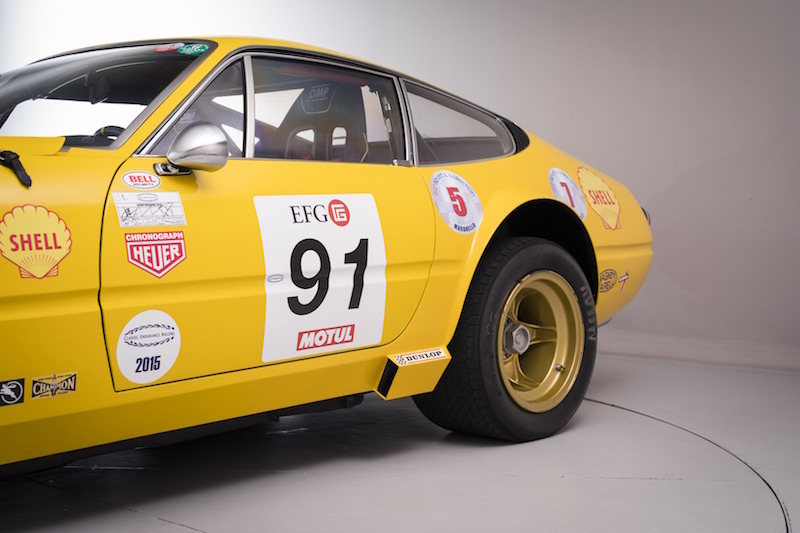 Could This Be The Coolest Ferrari Daytona Ever? For me, the 365, otherwise known as the Daytona is one of the best looking Ferraris ever made, even though it’s not really the typical Ferrari shape. 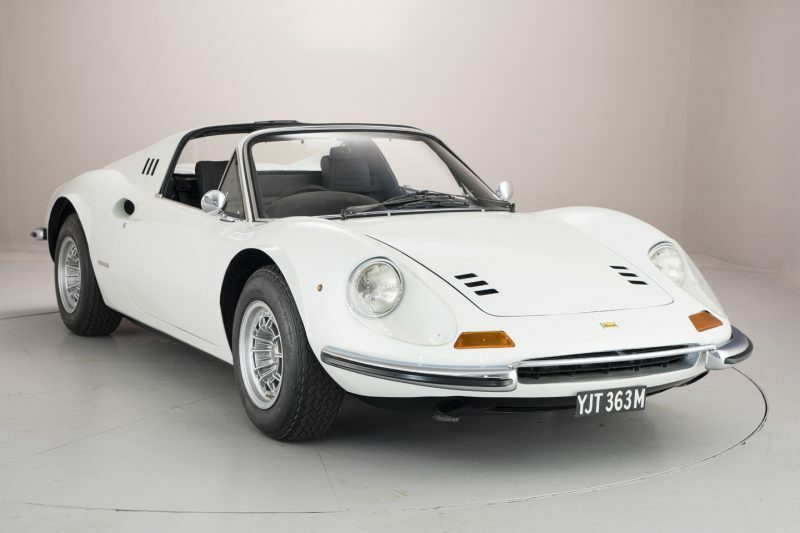 It’s the sorta of car that is perfect for cruising around Monte Carlo, a point Richard Hammond proved a few years back on Top Gear. Well, he lost the race, but he turned in better shape then May, that’s for sure. That model was a road going model though, the one presented by Hexagon Classics is a bit more special. 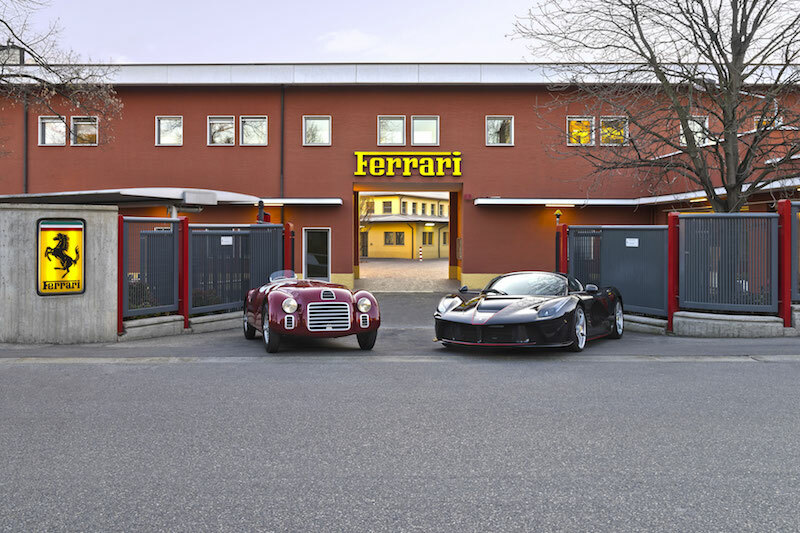 You see, it’s a race ready model from 1973, meaning that it’s full title is actually the 365 GTB/4 Competizione. 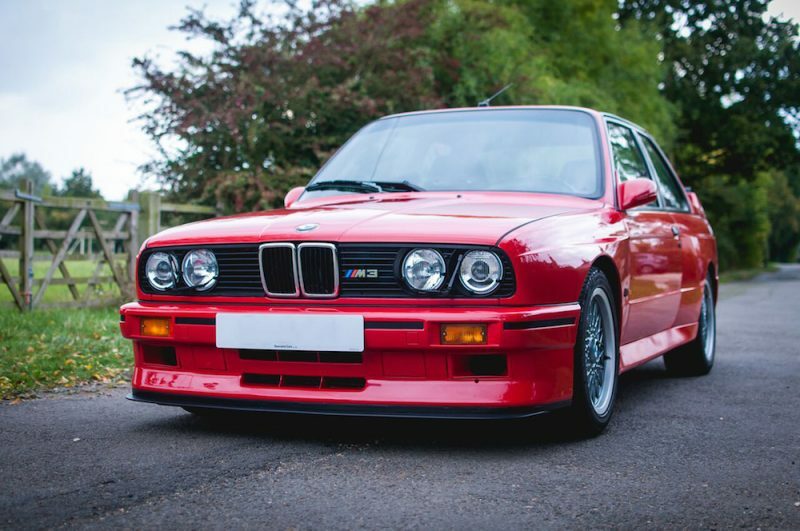 This is a third series model which has a 4.4 litre V12 engine lurking underneath the aluminium bonnet capable of 450bhp. 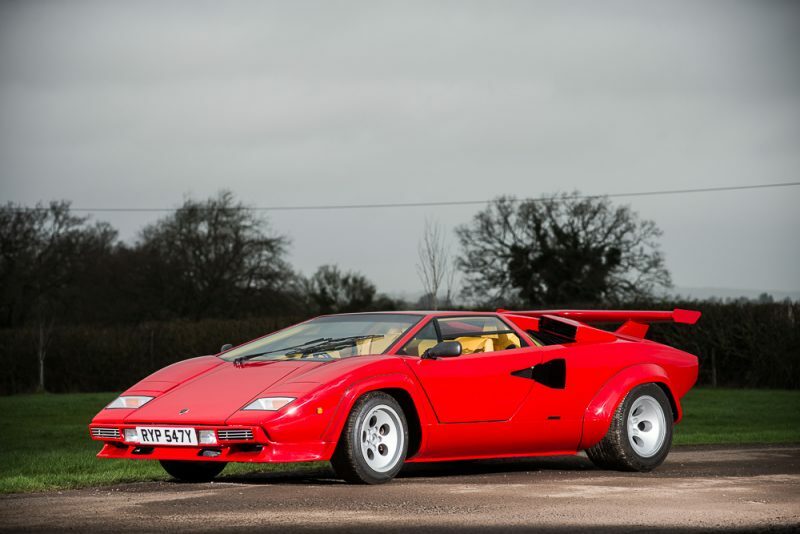 0-60 is dealt with under 6.0 seconds and the top speed is touching 175mph, which is far from awful from a car that was made in a period where flared trousers were popular. There is one slight problem with the car and that is the fact it’s yellow, which is my least favour colour, but that is of course my personal opinion. Other than that, this car looks the absolute nuts and it’s clear by looking at it that this Daytona is ready to hit the latest race track. 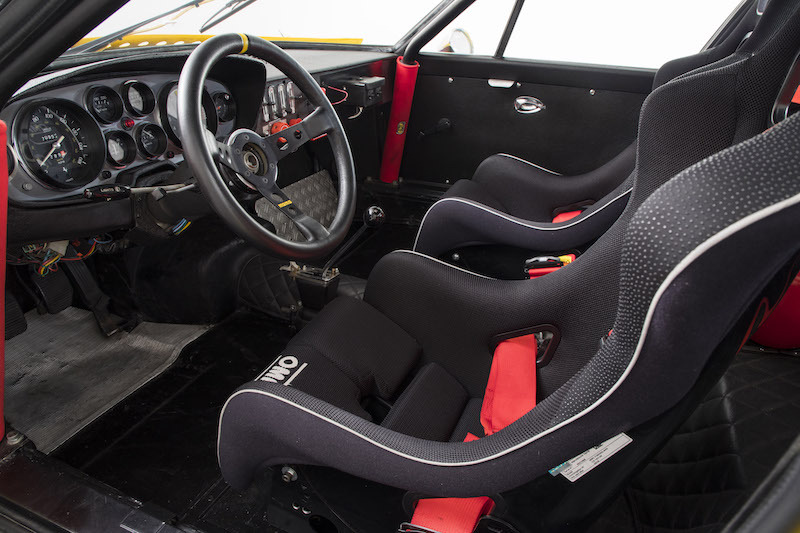 This particular model is chassis number 16935 which was commissioned to be converted to a Group 4 competition racer around the turn of the century. 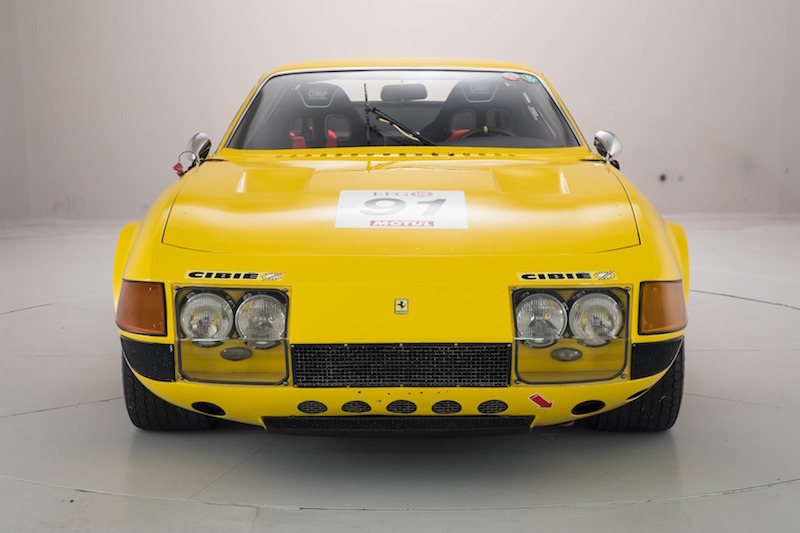 Since then, the Daytona has been used in a variety of historic events and comes complete with FIA documentation. 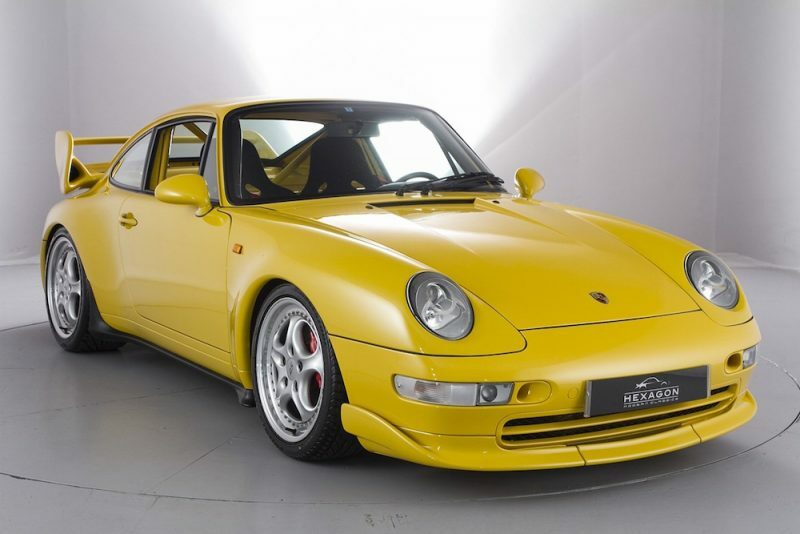 Hexagon Classics describes this example as ‘immaculate’ and it’d be hard to argue with that, but it’s not for sale though. Instead, it will be shown of for everybody to drool over and lust after, which is by no means a bad thing.